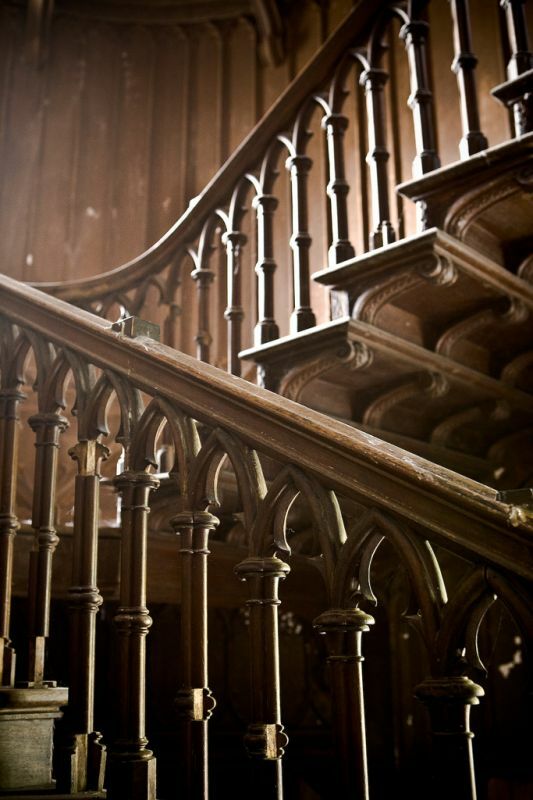 Possibly one of the most photographed staircases in all of Ireland, the slightly rickety and massively eerie stairs at Charleville Castle in Tullamore. Many have photographed this before, most with amazing results. Wonderful images. I\'ve included your blog in a recent posting \"20 Awesome Photography Blogs – Ireland\". Please check it out when you have a moment. Best of luck and keep up the great work!